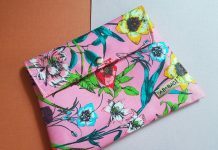 Hey everyone, today I am sharing the review of The Colour Drama July Fab Bag 2017. 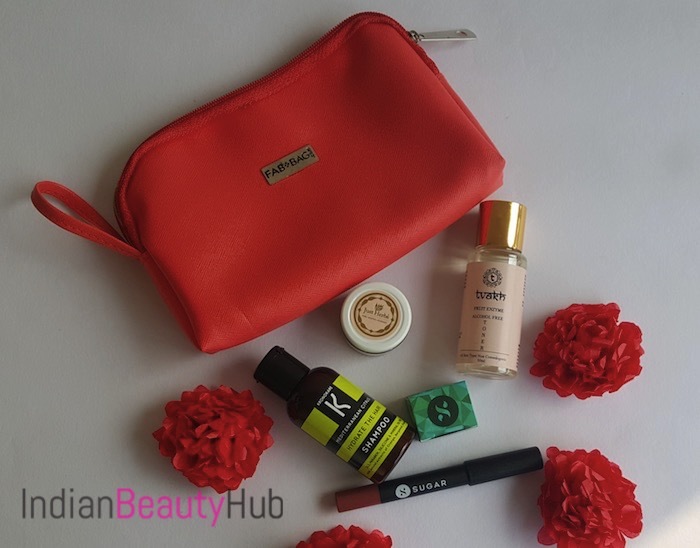 This month I received a pretty coral pouch along with 4 products from brands – SUGAR, JustHerbs, Kronokare, and Tavkh. 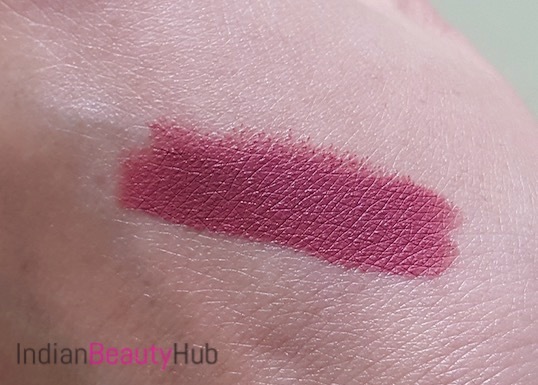 SUGAR Matte As Hell Crayon Lipstick: This month again Fab Bag crew asked to choose one lip product from SUGAR Cosmetics 5 Matte As Hell Crayons plus 5 It’s A-Pout Time Vivid Lipstick. I chose Matte As Hell Crayon in the shade 07 Viola which is beautiful mauve neutral color. I absolutely loved the color and will come with the detailed review very soon. Price – Rs.799. 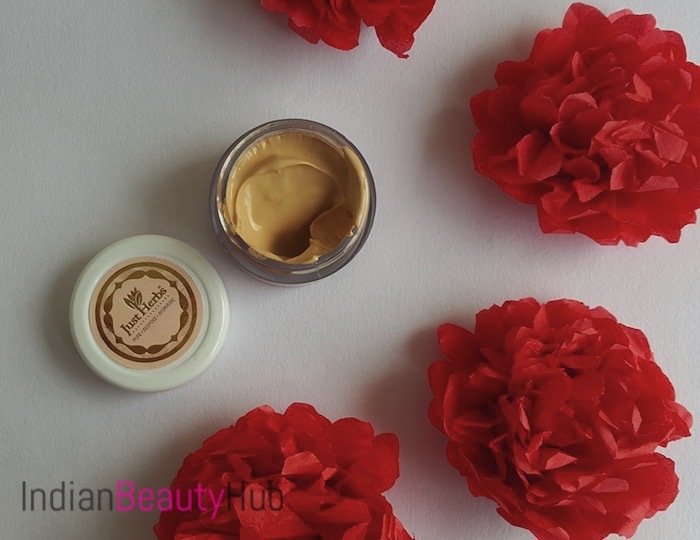 Just Herbs Herb Enriched Skin Tint: Next I received the 15g sample of this tinted moisturizer. It acts as a BB/CC cream by hiding minor skin imperfections. It comes with broad-spectrum sun protection and is suitable to use for all skin types. I heard really good things about this product and will love to give it a try. Price – Rs.385 for 15g. Tvakh Fruit Enzyme Alcohol Free Toner: This months Fab Bag crew introduced yet another new brand ‘Tvakh’. The face toner is designed with premium fruit extracts that deeply cleanse, tones and reduces pore size with optimum hydration. A multitasking product that will keep your skin smooth and radiant. 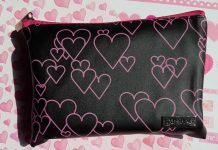 It is free of parabens, sulphates, phthalates, petroleum oils and GMO. Price – Rs.160 for 50ml. 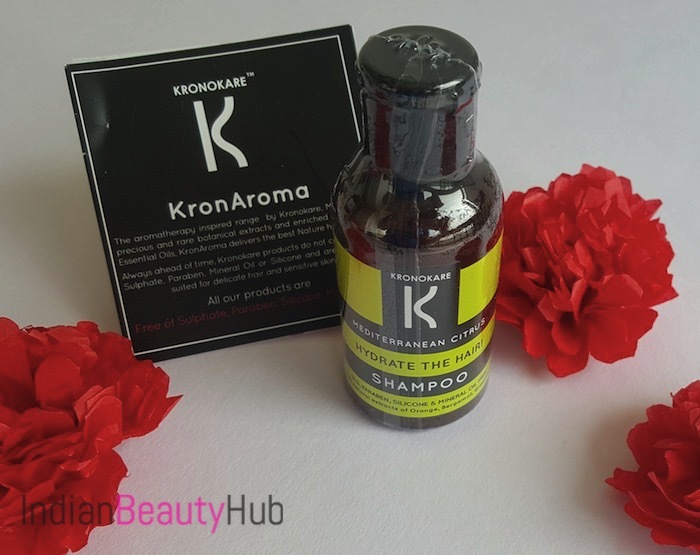 KronoKare Hydrate The Hair Shampoo: The fourth product is 50ml sample bottle of Mediterranean Citrus hydrate the hair shampoo. I’ve tried a few Kronokare products in the past and really liked them. The size of the bottle is ideal to carry during the travel. Price – Rs.165 for 55ml. 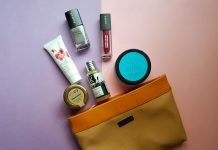 Overall, I am satisfied with the products that came inside the July 2017 Fab Bag. 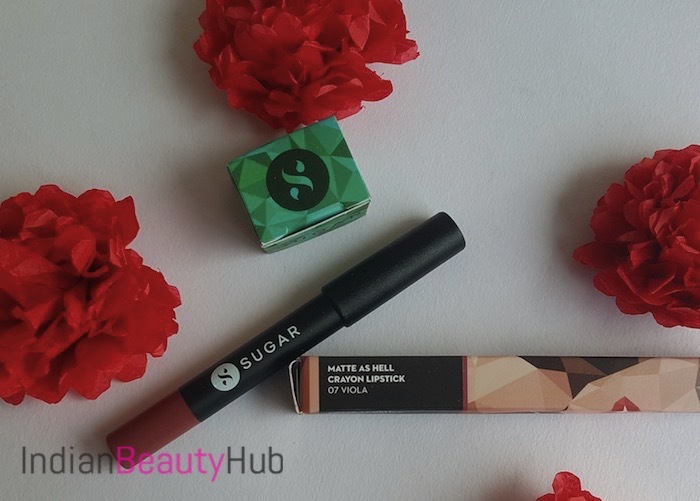 SUGAR lip crayon is the main attraction of this month's fab bag. 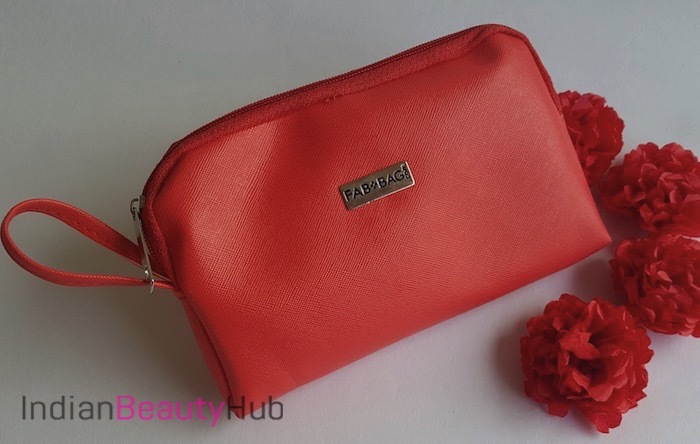 I'll recommend buying July Fab Bag as it contains full-size lip color that costs even more than the price of the whole Fab Bag.